Water treatment company adds industry veteran to provide technical insight and develop customer relationships. 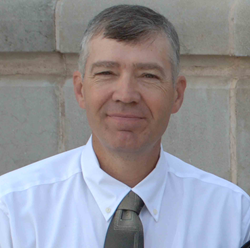 BlueInGreen has named Billy Ammons as its Technical Services Manager. With over 35 years of experience in the water treatment industry, Ammons will offer valuable technical insight to optimize product development and expansion, as well as oversee key customer relationships on behalf of the company.